If you currently work in the industry and hold a Level 3 Automotive technical qualification and/or an Advanced Apprenticeship this course is for you. You will have experience of diagnosing and rectifying faults on a wide range of vehicle systems, including electrical system operations. 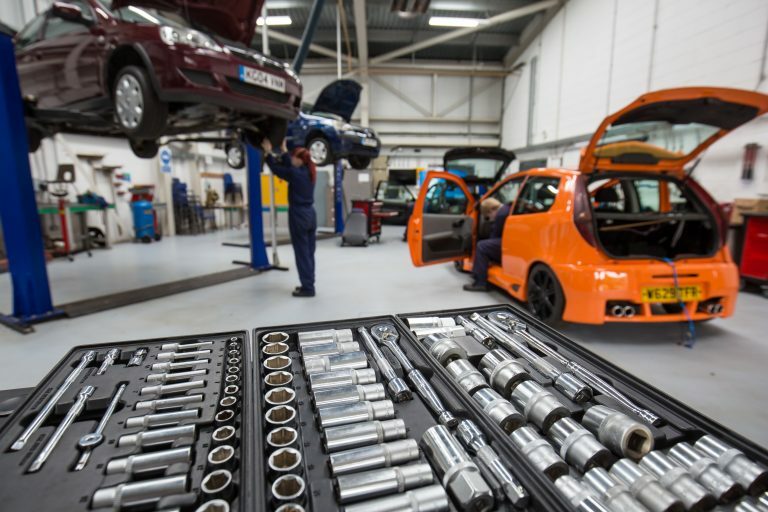 This evening qualification also meets the knowledge (Vocationally Related Qualification) requirement for the IMI SSC Higher Apprenticeship in Vehicle Maintenance and Repair, for the ‘Advanced Diagnostics and Management Principles’ pathway.